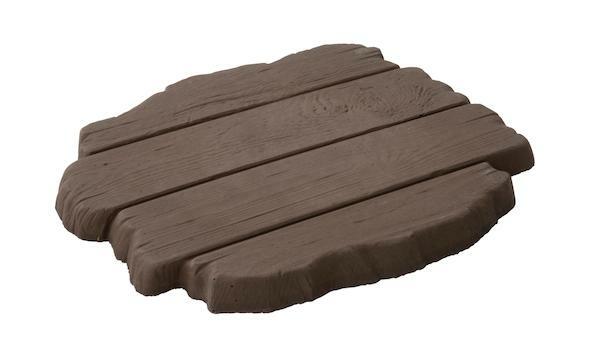 Introducing our new stepping stone range…Deckstone! 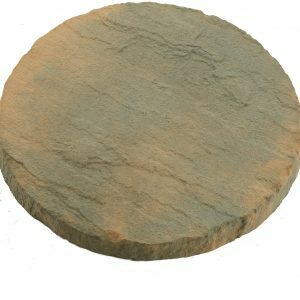 These deckstone stepping stones are guaranteed to add a touch of character to your garden. 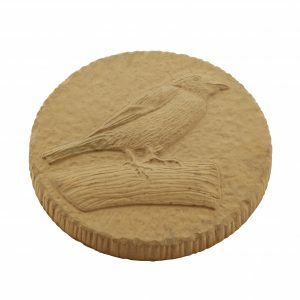 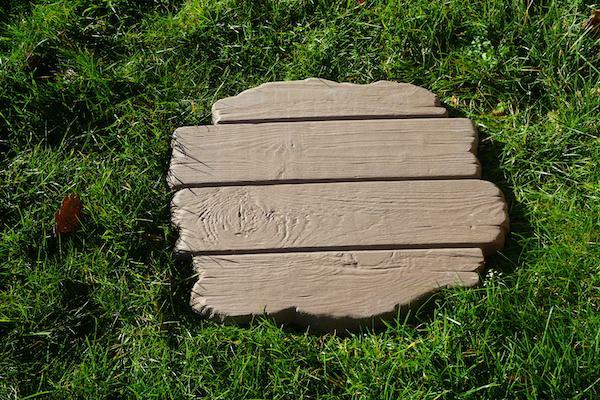 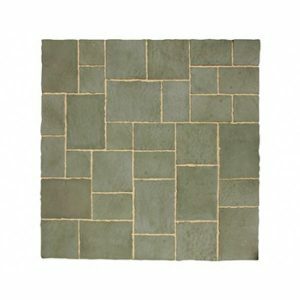 Available in brown oak which compliments a variety of our decorative aggregates.